This post has been sponsored by BUTTERFINGER®. All thoughts and opinions are my own. Monster Halloween Cupcakes are a festive treat to serve during the fall season. 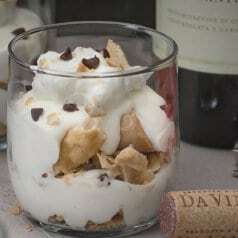 Perfect for parties or as an after trick-or-treating snack! These Halloween cupcakes are topped with easy, fun, and colorful monster skulls! 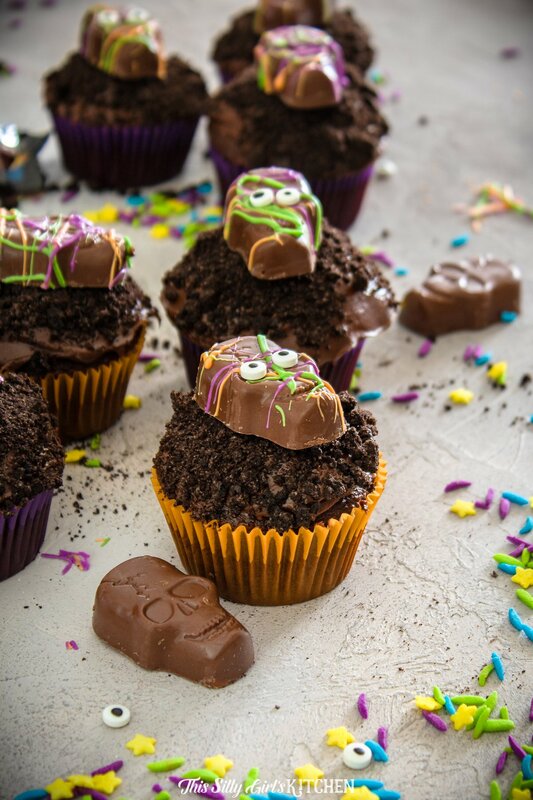 Obviously, the star of these Halloween cupcakes is the fun skull “monster” toppers! 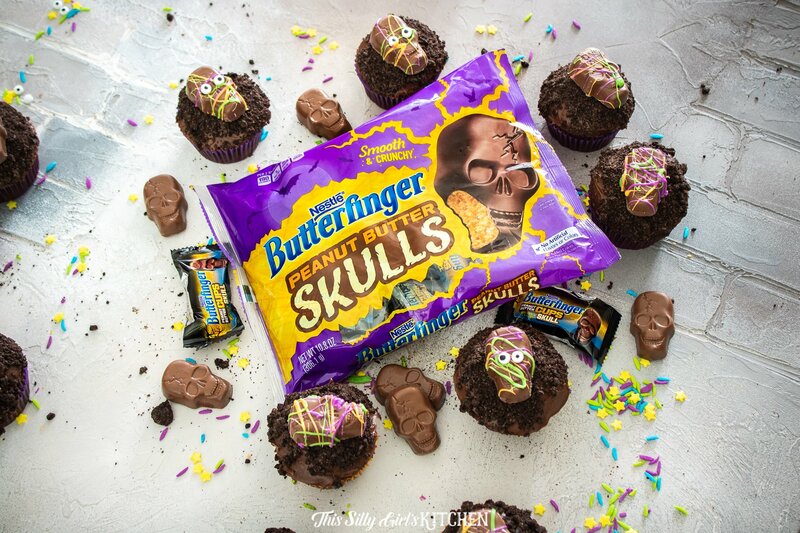 BUTTERFINGER® Peanut Butter Cup Skulls are splattered with different colored chocolate! I put some googly eyes on some and also left some as-is so you can really see the fun decoration in the BUTTERFINGER®. While I was shopping at Walmart, I saw these BUTTERFINGER® skulls on display as soon as I walked in. I snatched them up because I knew they would be the perfect Halloween cupcake toppers! 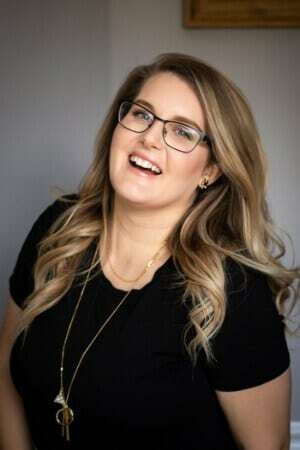 If you are in a pinch (like I am all the time! ), then you can also order them on the Walmart app and pick them up in store later! Or, even have them shipped directly to you, super convenient. 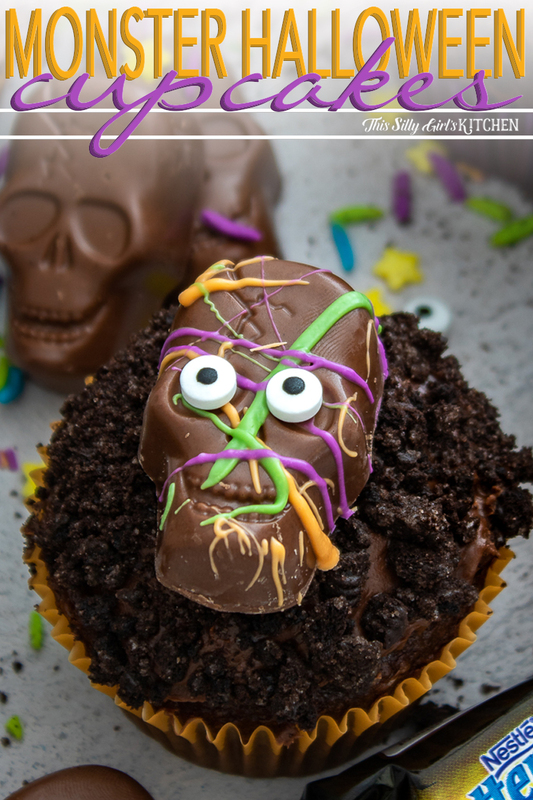 What I really love about these BUTTERFINGER® Peanut Butter Cup Skulls is they are already super cute and the perfect bold decoration already. You really don’t need to jazz them up anymore. I loved BUTTERFINGER® as a kid (and still do!). Something about that crispy peanut filling that sticks to your teeth and crumbles all over the place that I just can’t get enough of. They know what they are doing, and they aren’t afraid to be bold about it! From their bold wrappers to that crispety, crunchety deliciousness… BUTTERFINGER® is where it’s at! 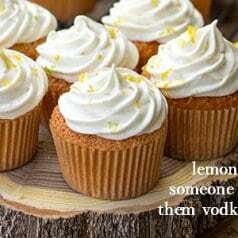 Make cupcakes per the directions on the back of the box or make your favorite chocolate cupcake recipe. Let cool completely. Using chocolate frosting of your choice, place a dollop on top with a butter knife and smooth down. We want a flat surface for these cupcakes. In a large zipper bag, add chocolate sandwich cookies. Using a rolling pin, turn them into crumbs. Dip the cupcakes frosting side down into the cookie crumbs. Lay out parchment paper, and set your desired amount of BUTTERFINGER® Peanut Butter Skulls down. Melt chocolate candy coating in different colors. Add candy eyes if desired. Using a fork, splatter each skull with the different colored chocolate. Place into the fridge until hardened, this takes just a few minutes. 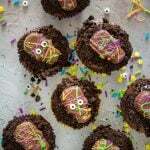 Place monster skull toppers onto each Halloween cupcake and serve. You can make these Halloween cupcake toppers even more fun. Before splattering, insert a toothpick halfway under the skull’s “chin”. Then, when ready to decorate, they will sit upright on the cupcakes. Stuff each cupcake with a mini BUTTERFINGER® fun-sized candy for an added surprise. 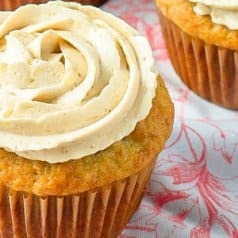 Stuff the cupcakes with peanut butter frosting. If you are having trouble with the chocolate candy coating melting and not being too thick to splatter, just add a little bit of coconut oil to them. Stir to combine, this will thin out the chocolate and make it more pourable. 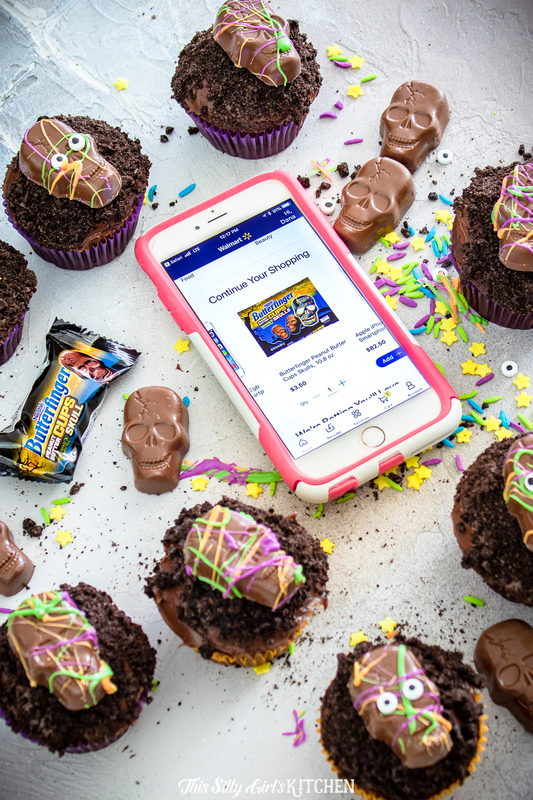 Remember to check out these BUTTERFINGER® Peanut Butter Cup Skulls on Walmart.com! If going in store to purchase, you can find them on display in the front of the store, in their seasonal area in the grocery section, or even the main seasonal area of the store! 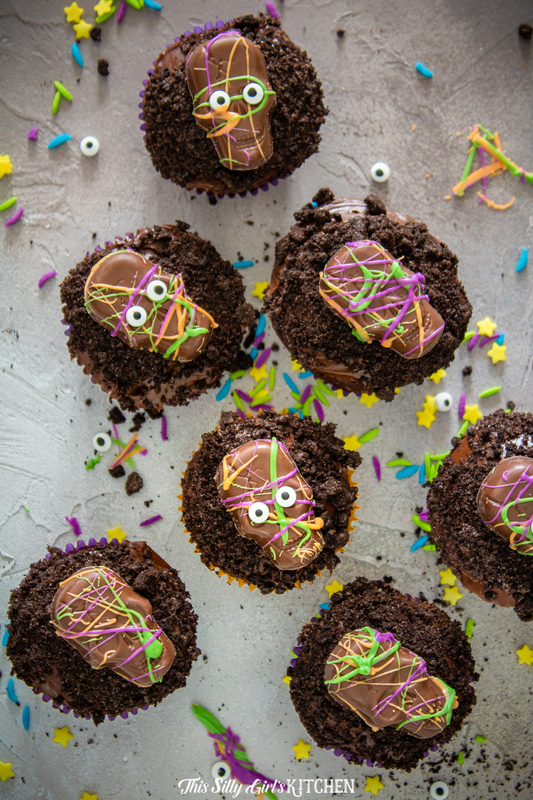 Happy spooking with these fun Monster Halloween Cupcakes… they’re so cute it’s scary! Monster Halloween Cupcakes are a festive treat to serve during the fall season. Perfect for parties, or as an after trick-or-treating snack! Make chocolate cupcakes per the directions on the back of the box using the water, oil, and eggs, unless otherwise noted on the box. Let cool completely, about 1 hour. Frost each cupcake with the chocolate frosting, using a butter knife to add a small layer of frosting per cupcake. Dip cupcakes, frosting side down into the crushed cookies. Set aside. Lay our desired amount of skulls you wish to decorate on a parchment paper lined sheet tray. Melt* the colored chocolate per the directions on the back of the bag. Splatter the candy coating on each of the skulls. Place into the fridge until set, about 2 minutes. 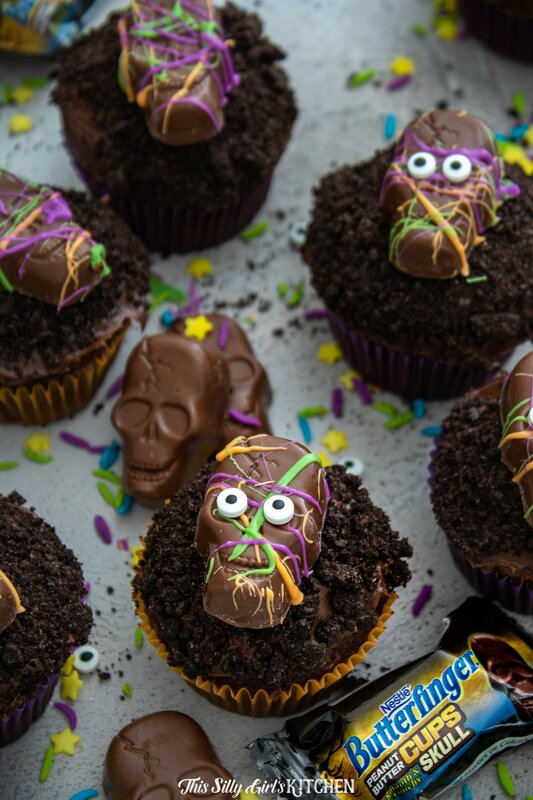 Decorate each cupcake with a BUTTERFINGER® skull on top, enjoy! *If the candy coating is too thick to pour, add a little coconut oil at a time until desired thinness.